Make a trip down to try the fresh breads from Bakery Artisan Original, Patisserie G chef-owner Gwen Lim's and former Canele pastry chef Christophe Grilo’s tasty collaboration. 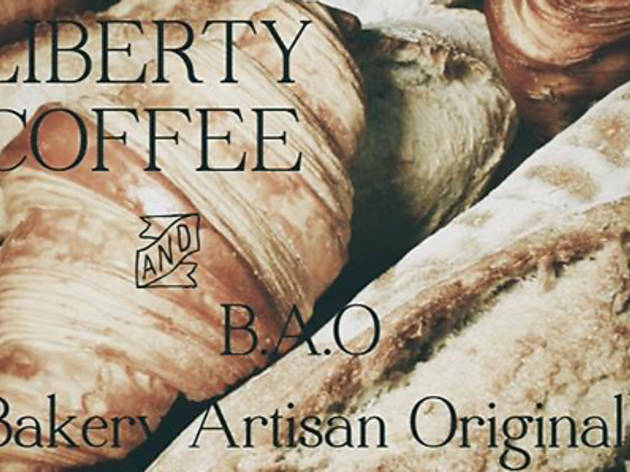 If you’re craving for a cup of coffee to go with your bread, coffee roaster and occassional Liberty Coffee will be making a pop-up appearance to meet your java needs. 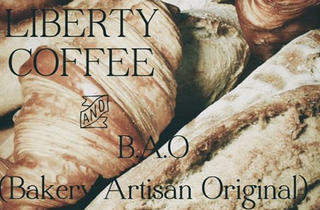 Only takeaway sales are available, but bread samples will be on hand for all to try.